Welcome to part three of my Lit Chat series (check out part one and two). 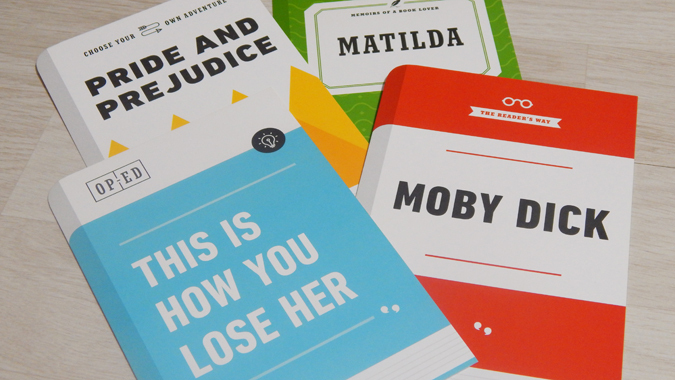 This the series where I select a few of my Lit Chat cards* and discuss reading habits and book-related memories, amongst other bookish things, and invite you to join in. Do leave me a comment at the end or link up your own post. 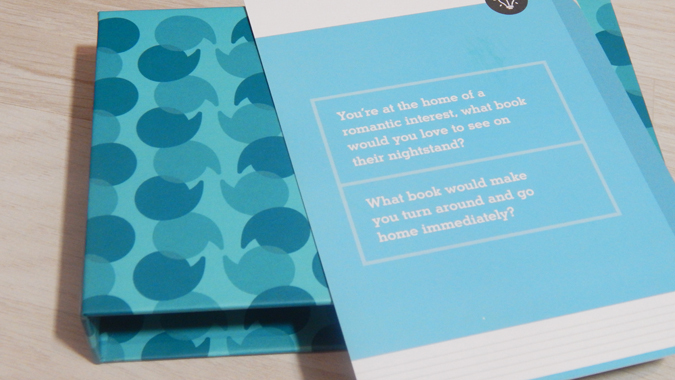 You’re at the home of a romantic love interest, what book would you love to see on their nightstand? I’d like to know that they’re well read, so a small pile would be good. I’d love to see something unexpected like We Should All Be Feminists. What book would make you turn around and go home immediately? Something serial killer-esque, like How to Dispose of a Body! 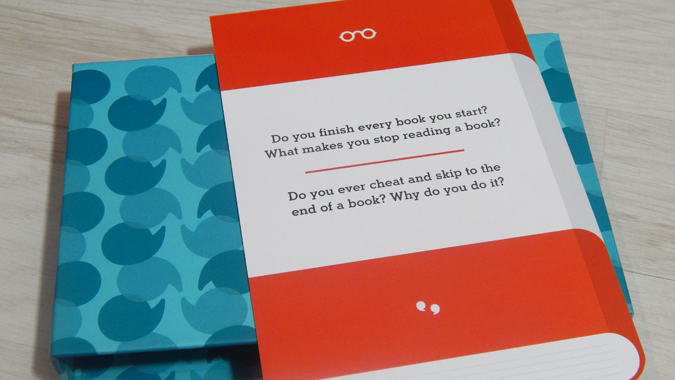 Do you finish every book you start? What makes you stop reading a book? I have a strong desire to know how things end, even if I’m not necessarily enjoying the book, so I powered through with The Road and We Need to Talk About Kevin. Two books I haven’t finished are a Roald Dahl biography, which is unnecessarily long and drawn out, and a book on hygge, which isn’t as engaging as some of the others I’ve seen. Never. I’ll get to the end eventually and to skip ahead could mean missing out on a lot and not understanding the context. If you could be inserted into the romantic relationship from any book, which one would you choose? Which character are you in this literary love affair? That’s a tough one! Nothing tragic. I’ve actually just had to scroll through my ‘read’ list on Goodreads to try and find something with a happy ending. Maybe The Next Together because they always find their way back to each other. 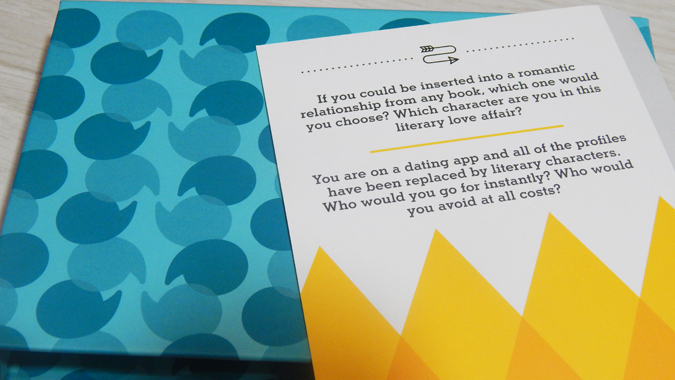 You are on a dating app and all of the profiles have been replaced by literary characters. Who would you go for instantly? Who would you avoid at all costs? I’d definitely avoid the likes of Hannibal Lecter and Voldemort. Bio-wise, I’d probably end up going for someone a bit nerdy but cheeky, like Chase from Runaways or Bruno from Ms Marvel. Although ten years older, obvs. What does it say about me that I can’t think of someone from a novel? 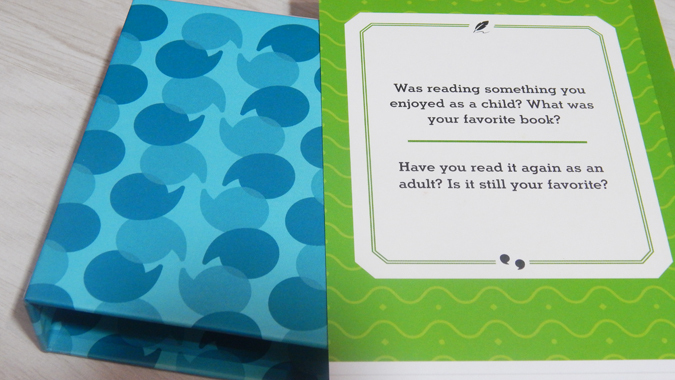 Was reading something you enjoyed as a child? What was your favourite book? Definitely. I loved Roald Dahl’s The Twits and Enid Blyton’s The Magic Faraway Tree. Have your read it again as an adult? Is it still your favourite? I re-read The Twits recently (still awesome) and have been meaning to get a copy of The Magic Faraway Tree. I recently ordered a beautiful edition of the first Famous Five story and I’m looking forward to reading that. As for my current favourite book, for a while I said The Bell Jar or Emma but I’d struggle to pick a definitive title if I had a gun to my head. I can pick a favourite title by favourite authors but one overall book? Do I pick the book I enjoyed the most, the one that I’d recommend to anyone and everyone or one that had a lasting effect? Do you have a favourite book? Was it an easy decision to choose just one ultimate favourite?